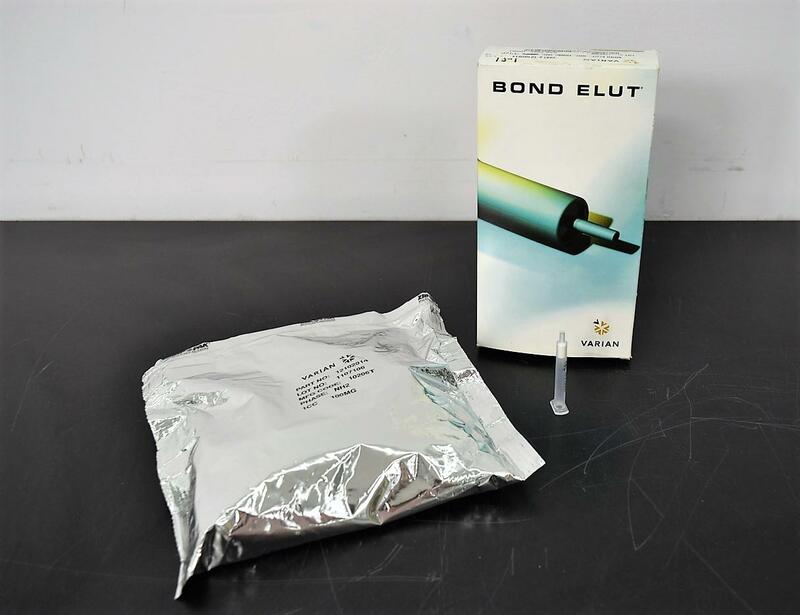 Varian #12102014 Bond Elut NH2 Cartridge 100mg, 1mL, 40µm, 94pk Warranty . New Life Scientific, Inc.
Official Varian cartridges 100mg, 1mL and 40µm for chromatography systems. our low price will enable you to shop for more of your lab supply needs.